In the last quarter, over a million cable and satellite subscribers cut the cord, in what is being called the largest exodus from payTV to date. And while it’s the first time that cable and satellite companies lost over a million viewers, it’s certainly not going to be the last. 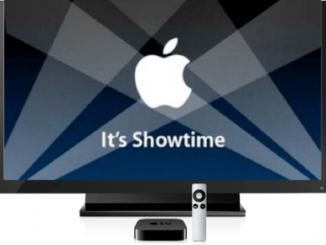 The numbers from July-September 2018, showed that over 1.1 million subscribers had had enough of paying ever increasing monthly fees for their TV programming, instead opting for a pay as you go, video on demand streaming model. 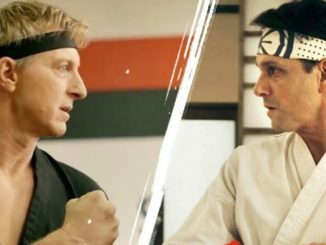 Broken down, DishTV lost over 367,000 subscribers, but failed over 26,000 back through their SlingTV streaming subscriber service. DirecTV reported a net loss of 297,000 subscribers during the same period, after getting nearly 50,000 to sign back up for their DirecTV Now streaming service. AT&T, which owns DirecTV, also reported loses of over 104,000 to their U-Verse and Verizon FIOS services. Cable TV lost around 293,000, but that is an improvement over the 322,000 lost during the same period a year ago. Comcast lost the most with 106,000, but was able to mitigate that hemorrhage with the addition of over 363,000 broadband customers. So at the end of the day, Comcast enjoyed somewhat of a net gain. 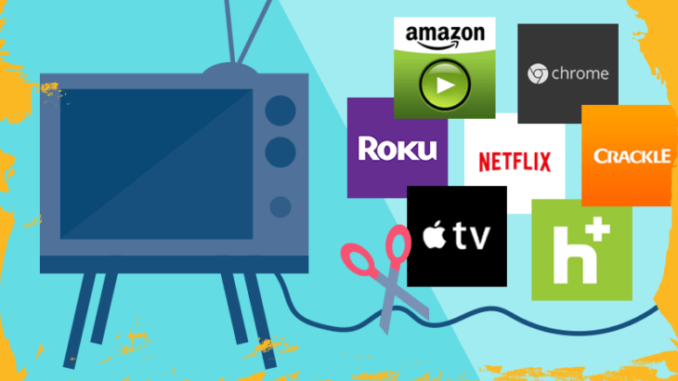 But while more users are opting for cord cutting, with some are going over to the streaming services their entertainment overlords, offer, the numbers also suggest that services like DirecTV Now and SlingTV are experiencing a slow down in new subscriptions, suggesting that their monthly services have reached what analysts call “price sensitivity” since both have recently increased prices. Smaller services, have enjoyed brisk increases in subs, with YouTube TV enjoying the lion’s share at 800,000 new users, followed by Playstation Vue at over 500,000. HuluTV reported recently to have passed the 1 million subscriber mark. Even small time player fuboTV reported having passed the quarter million mark, doubling their numbers from a year ago. Overall, cable and satellite TV market saturation has dropped by 8 percent since 2013, with only 76 percent of the country having a cable or satellite subscription. 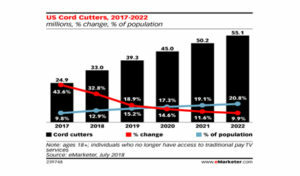 That may not seem like much, but according to media analyst firm Moffett-Nathanson, new households have the largest cord cutting growth, opting to bypass the cable altogether. Nearly 250,000 new homes are streaming, vs. only 200,000 during the same quarter a year ago. That’s a 25% increase. “Cord cutting does not appear to be slowing at all,” the company said.